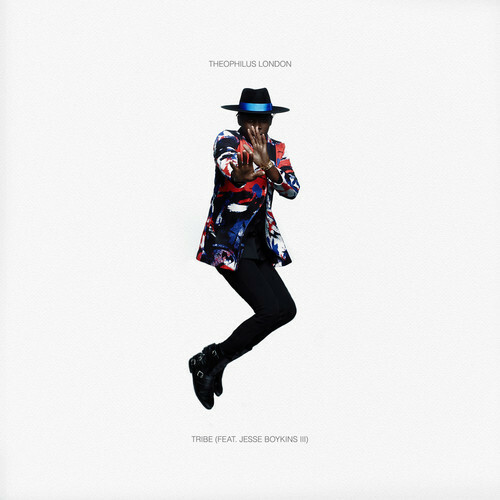 Step into the world of Theophilus London with his new cut Tribe. It’s been a while since we heard from him so this is a welcome sighting. Vibes! is coming soon.